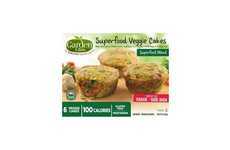 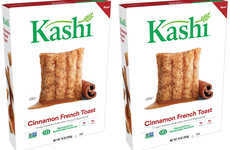 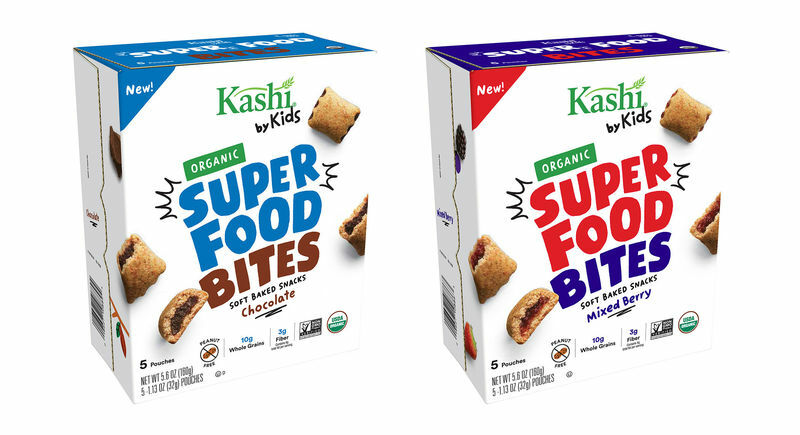 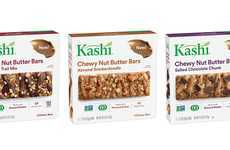 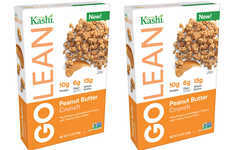 Kashi is now adding a second product to its Kashi by Kids line in the form of two kinds of Organic Super Food Bites. 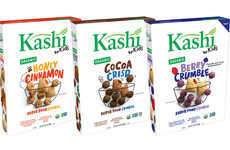 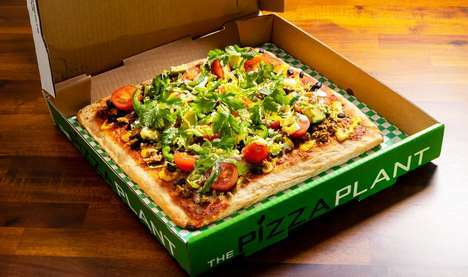 For the creation of these new products, Kashi worked with its Kashi Crew, a group of Gen Z leaders who are passionate about making a positive impact on the world through food. 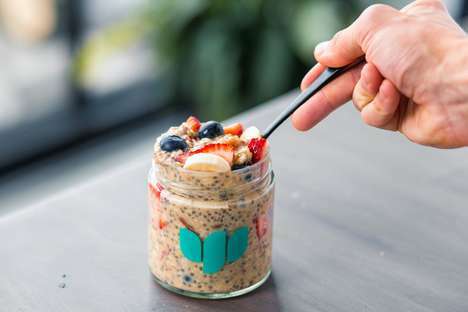 One of the newest additions to the Kashi Crew is Michael Platt, a young baker and social entrepreneur who started his own business, Michael's Desserts, at the age of nine. 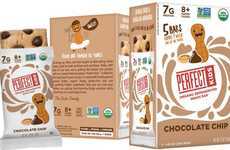 These plant-based snack bites created by kids for kids introduces two flavorful options: Mixed Berry and Chocolate. 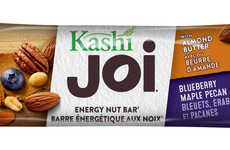 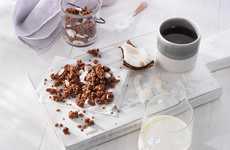 True to the name of the new product, these snacks are packed with nourishing ingredients like coconut flour, chickpeas, acai and sweet potato—with the bites supplying the body with 10 grams of whole grains and three grams of fiber.